Step 1- Cut the kitchen waste into small pieces. 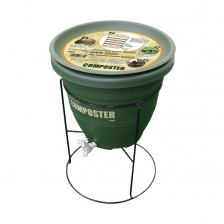 Step 2- Put the kitchen waste and compost maker by layer in composter and cover. Place the heavy object on the lid. 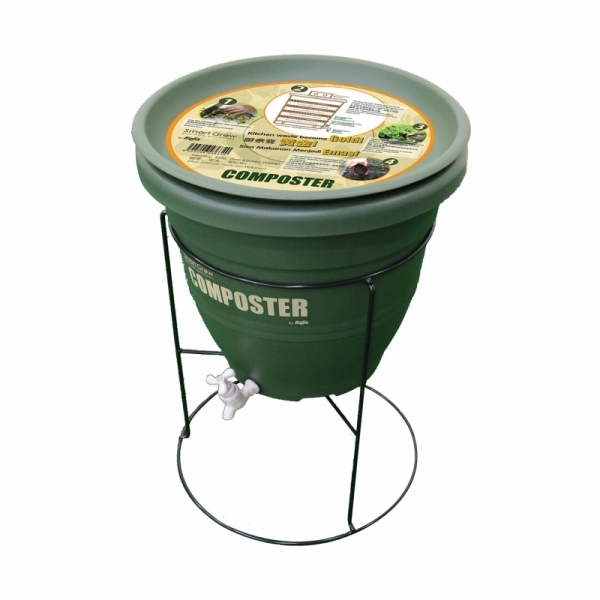 Step 3- Collect the liquid from the compost once every 2-3 days and use it as fertilizer for crops. Step 4- The compost will be completed within 2 months. 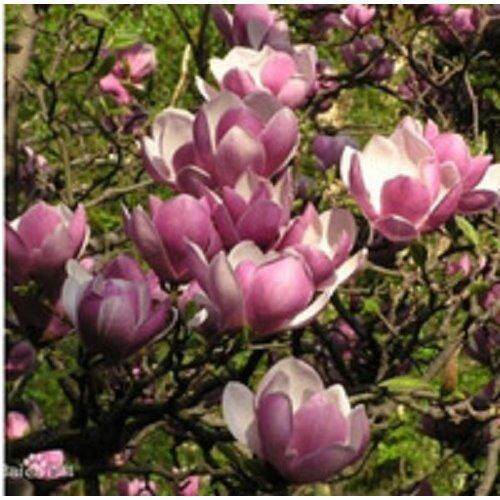 Add the compost into soil as fertilizer.